KDNK’s mission is to provide public access radio that connects community members to one another and the world. 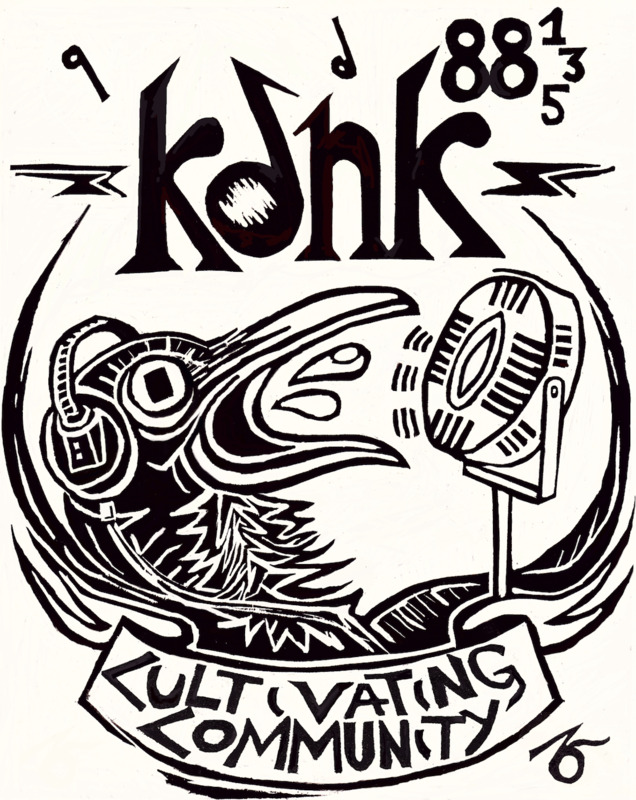 Based in Carbondale, Colorado, KDNK reaches thousands of listeners across nine FM signals and online. We have built a reputation for funky vitality with over 100 volunteer DJs. We are a valued source for news, culture, emergency information, weather, road conditions, ski reports, river reports, lost and found pet reports, and community calendar listings. KDNK seeks an experienced journalist, open to risk-taking and innovation, who will lead editorial decision making and digital content strategy. Are you ready to get to work amplifying local voices and evoking a strong sense of place? As News Director, you will produce daily broadcast news on deadline and lead investigative coverage to make meaningful impact. KDNK’s News Director reports to the General Manager, sharing station operation duties with the Program Director, Music Director, Development Director, and Underwriting Manager. Adult and youth volunteers, as well as paid hosts all count on your leadership. Strong teamwork is essential, particularly during semi-annual Membership Drives and local elections. KDNK values diversity. We collaborate with Rocky Mountain Community Radio coalition, Western Slope Resource Reporting, the Andy Zanca Youth Empowerment news team, Connecting the Drops, Sounds of the High Country, and other joint projects. $40,000-44,000 DOE. Full-time position. Eligible for partial health insurance and dental benefits. Paid time off includes escalating vacation time, personal leave, sick leave, and paid holidays. Email KDNK General Manager Gavin Dahl [gavin at kdnk dot org] with a letter of interest, resume, three professional references, and links to four examples of your reporting, editing, photography, or audio production work. Carbondale Community Acess Radio is an equal opportunity employer and prohibits harassment. All applicants will be considered for employment without discrimination on race, ethnicity, sexual orientation, gender identity, age, family responsibility, disability status, protected veteran status, or religion. Open until filled.